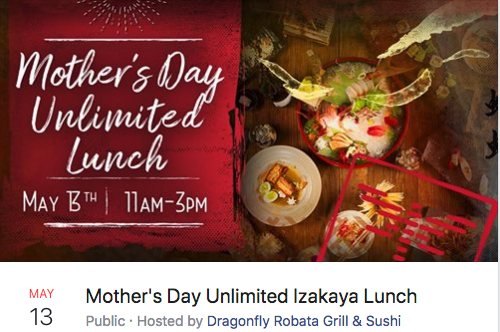 If You Must Eat Out on Mothers Day in Orlando 2018 ... — Rona. Groups will share a three-course family-style brunch at the warmly hued sister restaurants Chef's Table and The Tasting Room in Winter Garden. 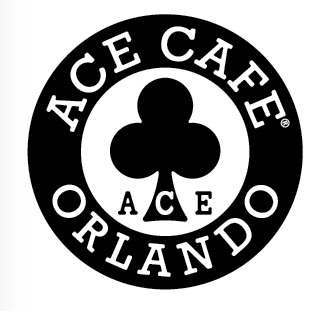 The meals will include foods such as Florida shrimp 'n' grits, poutine, and bread pudding. Seatings at 11am and 1:30pm. $39.90, plus $3 for bloody Marys or mimosas. Reservations: 407.230.4837 or chefstastingroom@gmail.com. 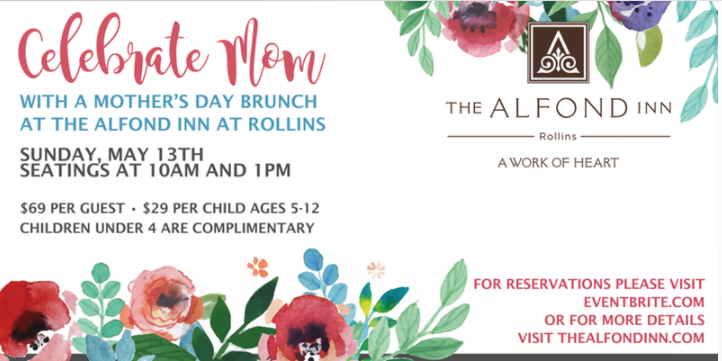 The Dr. Phillips restaurant will serve its dinner menu all day on Mother's Day, and will offer a three-course brunch menu for $49. Menu options include fried green tomatoes, Alaskan king crab omelet and butternut panna cotta. 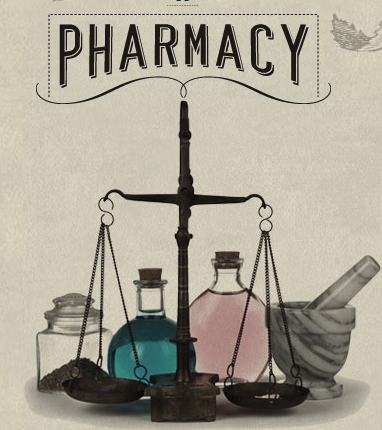 Click here for the full menu. Reservations. If your kids are paying themselves, do them a favor and suggest a celebration at Huey Magoo's. The homegrown fast food chain that specializes in chicken tenders is giving mothers a free five-piece meal on Mother's Day, as well as the family buys another one plus two beverages. Choose your own Mother's Day brunch at Dr. Philips' Urbain 40. It'll be a three-course midday repast with a variety of choices. Starter options include seared yellowfin tuna tataki and crab cakes with mango-pepper coulis. For the main dish, try a lobster frittata (pictured), or herb-, citrus- and panko-crusted cod. Maybe lemon-myrtle-scented salmon? I order that sometimes. Dessert options are baklava cheesecake, a chocolate and peanut butter torte, and "tuxedo sesame-dusted white peach-ginger ice cream sandwiches with caramelized peaches and ginger-peach 'cello.'" Here's the full menu. $64 plus tax and tip; includes a glass of bubbly and a rose.